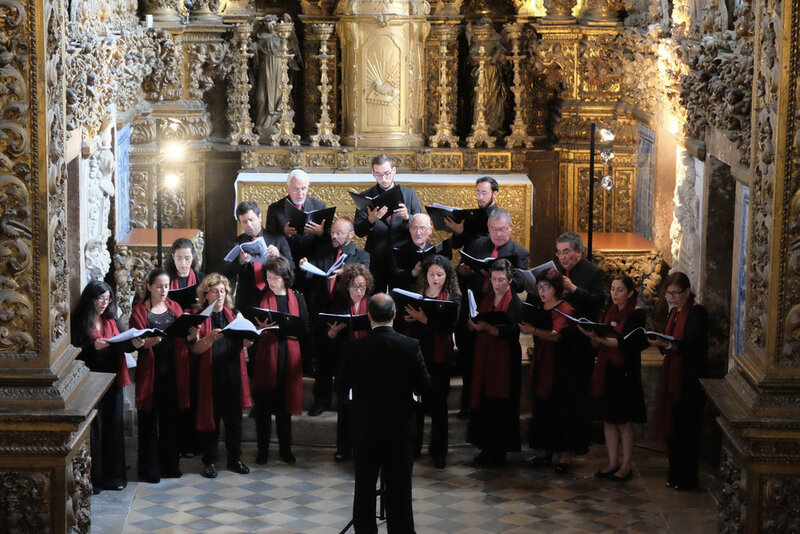 Welcome to FICA 2017, the inaugural international choral festival of Aveiro, Portugal. 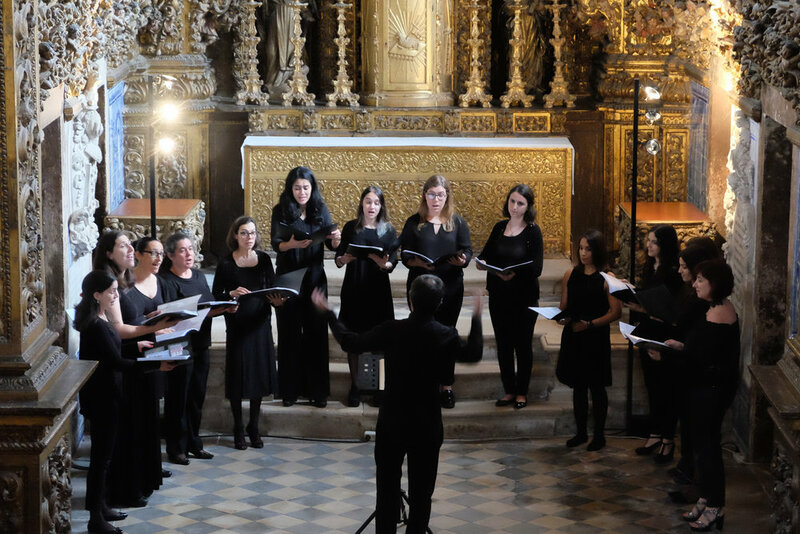 FICA aims to promote excellent choral music in addition to fostering relations between choirs. 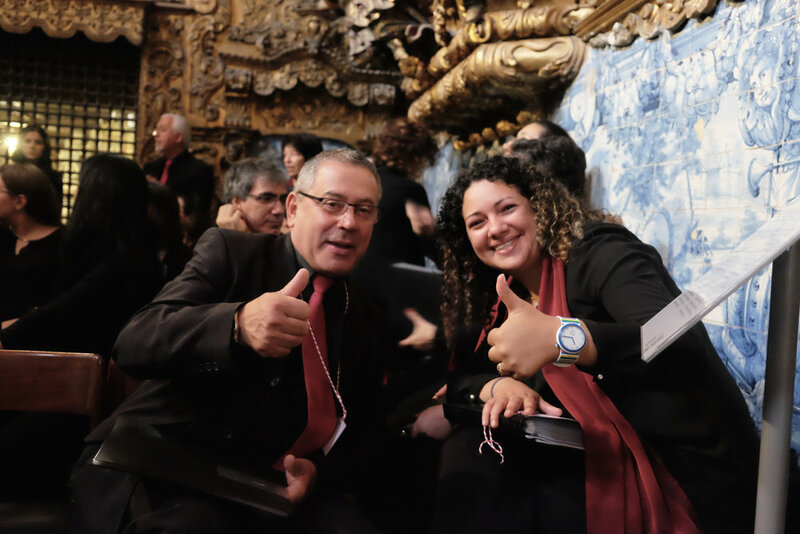 Open to all amateur choirs, FICA includes categories for mixed, female and male voice choirs. 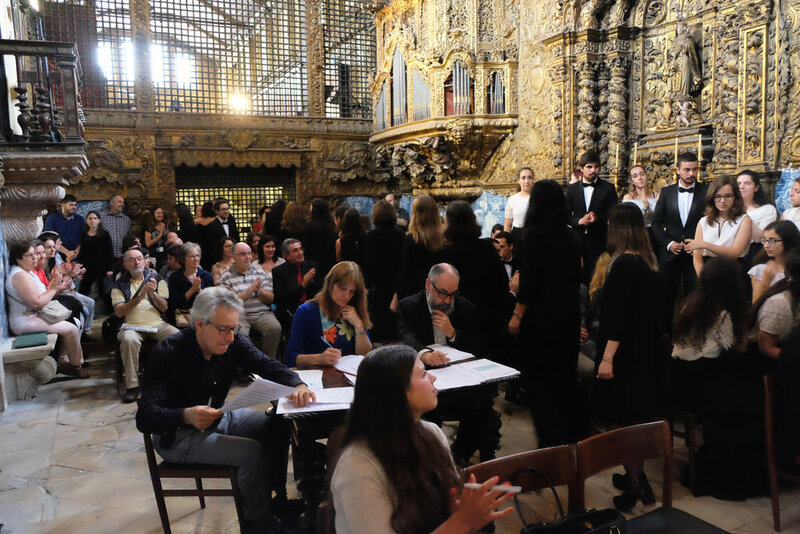 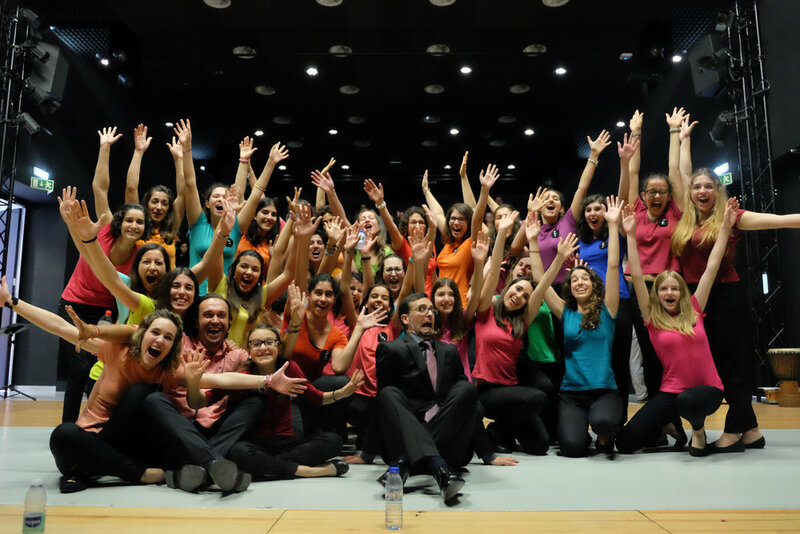 FICA is an initiative of the Aveiro-based choir, Voz Nua. 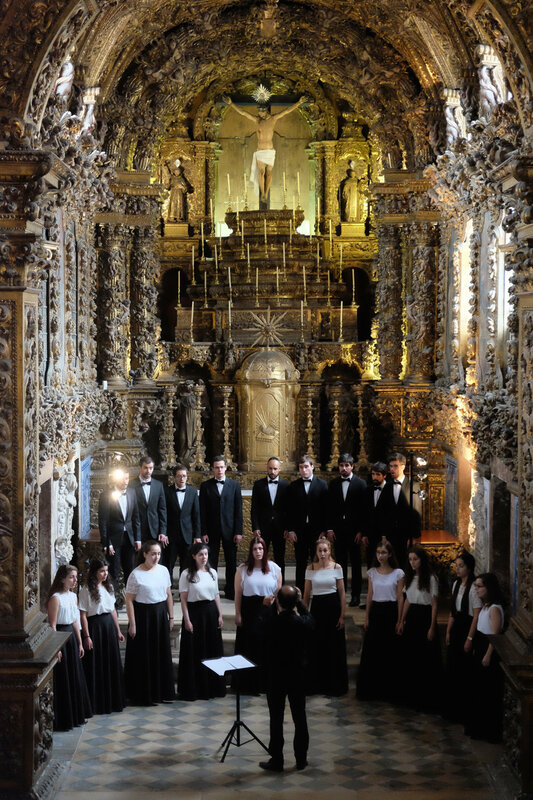 We invite you to join us in 2017, to discover the beautiful city of Aveiro, to hear an eclectic range of performances by a variety of choral ensembles, and to share in high quality music making.